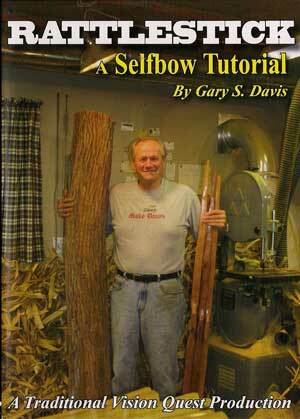 Master bowyer and owner of Rattlestick Bows, Gary S. Davis shares his 27 years of bow building passion in this all encompassing 2.5 hour DVD! 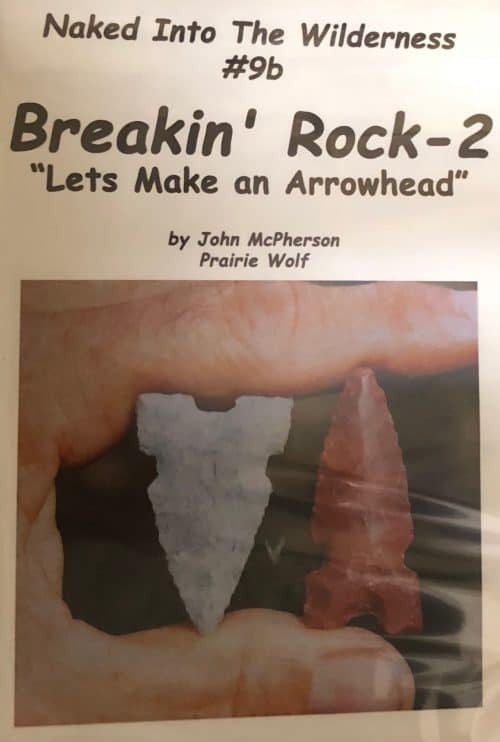 Covers Osage and White Woods. 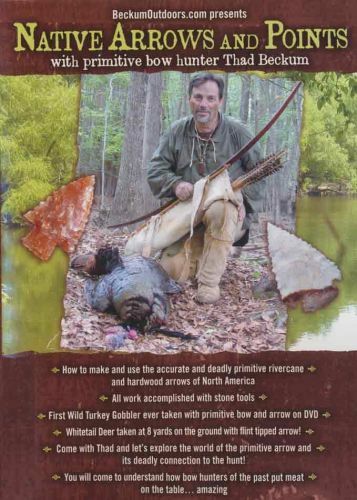 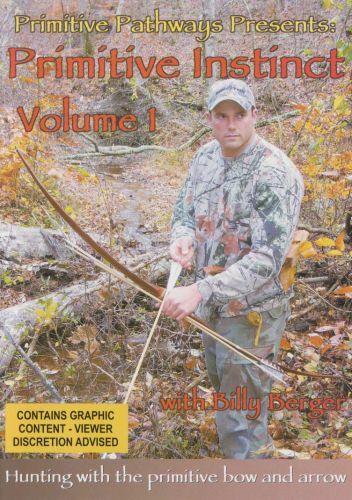 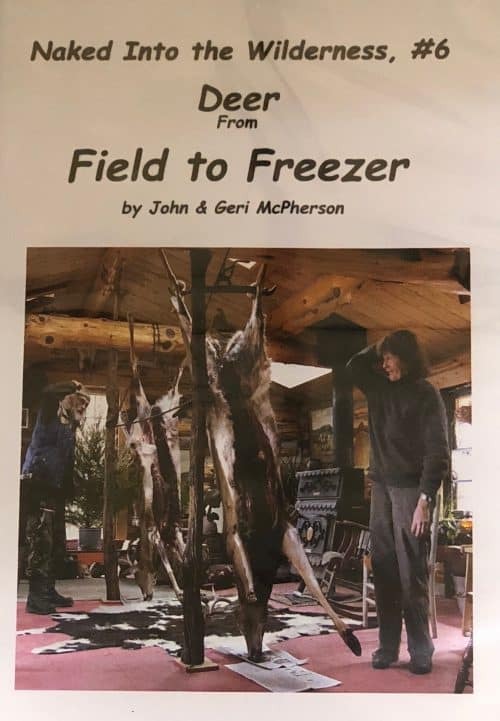 Topics include: Selecting a tree, Bow Layout and Cutout, Tools, Tapering, Tillering, Reflex Bow Forms, Steaming/Straightening, Snakeskin Backing, Finishing and Grip, plus bonus material.